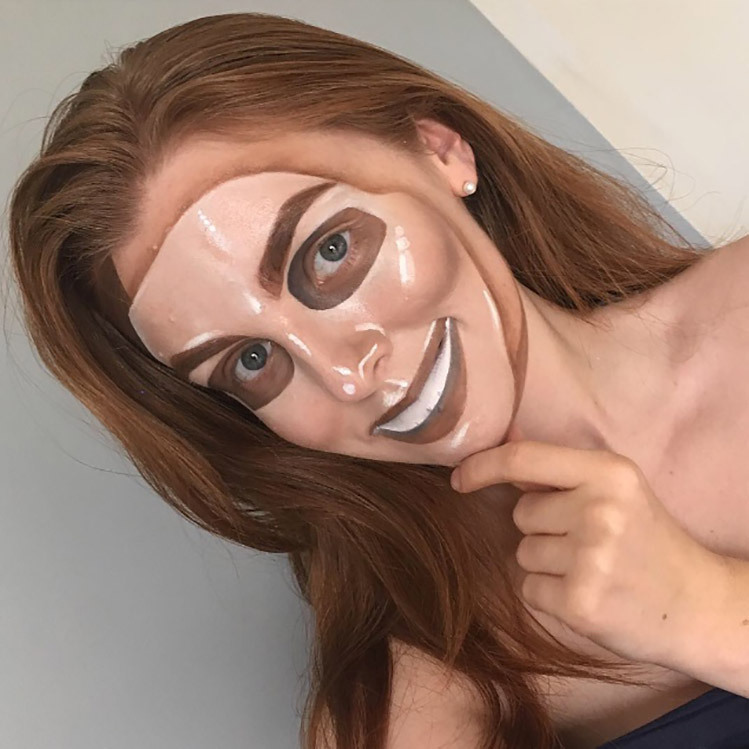 This is my recreation of the ‘The Purge’ mask. I love playing with illusion to create something really creepy! I am a 25 year old makeup artist and Mum. Finding the time to be creative isn’t always easy but it is so necessary for me. I use makeup as a form of escapism, to express myself and to have fun.